2008-09 was one of the greatest seasons in Premier League history. Ten years ago, the landscape of English football was radically different. 2008-09 was the final season where the Premier League's 'Big Four' would dominate. It was a time when English clubs were at the top of Europe. Manchester United was at their very best in the Premier League era, while the likes of Chelsea, Liverpool and Arsenal would try and usurp them. They were the four standard-bearers of English football, four of the top teams in Europe. The gap between and the rest of the league was pretty high, until a year later when it was shattered. Regular top-four outfits Manchester City and Tottenham Hotspur were on the cusp of possible success in the future, while the league was filled with a who's who of today's EFL Championship line-up. Aston Villa, Bolton Wanderers and Wigan Athletic among others were some of the current Championship clubs who were comfortably in mid-table. We saw West Bromwich Albion, Stoke City and Hull City promoted in 2008, none of them is currently in the top flight and two of them were relegated just months ago. Heck, the 2016 Premier League champions Leicester City were deep in the Championship with no signs of going up. The season was an extremely enthralling one, filled with shocks and surprises galore. While the top four was predictable as ever, it took so many twists and turns to get us there. However, the biggest battle in the 2008-09 season was the dreaded relegation scrap. Lots of drama was on display for a certain few teams especially one, who suffered a massive collapse in the second half of the season. It truly was one of the greatest and most interesting seasons in Premier League history. 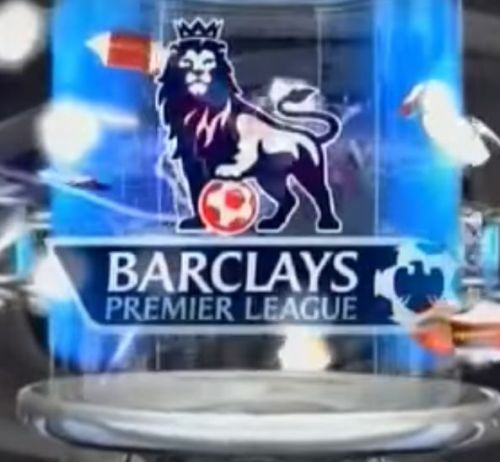 Close to ten years from the start of this magnificent roller-coaster, here are ten fascinating facts you may not have known about the 2008-09 Premier League season. 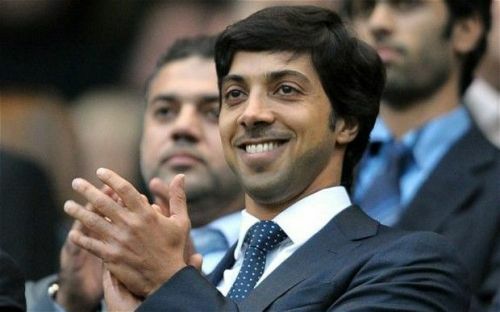 Sheikh Mansour bought Man City at the start of the 2008-09 season. Since 2009, Manchester City has been the Premier League's most consistent club. They have won two league titles, along with regular appearances in the Champions League. This new vein of success for the Citizens is down to their change in ownership a few weeks into the 2008-09 campaign. They were taken over by the Abu Dhabi United Group, with the process being led by Sheikh Mansour, who is worth at least £17 billion. He became the richest owner in world football. The takeover was completed on transfer deadline day, sparking quick big money bids for various superstars in world football. Man City were very close in signing Dimitar Berbatov from Tottenham as they were ultimately beaten by city rivals Manchester United for his signature. Sir Alex Ferguson had to drive Berbatov on his arrival at Manchester Airport to United's training ground, in order to avoid any last-minute drama. The Citizens did manage to sign Robinho from Real Madrid for £32.5 million, a then-British record. From then on, Man City have invested heavily on players that would help them attain the level of success they have reached.